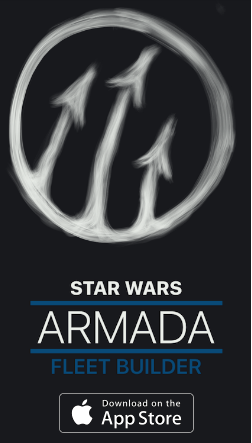 Developed by Alexander Prophet, a certified Venusian Arts Dating Coach, with the help of some of the world’s greatest Pick-Up Artists, we designed this app to help take the stress and uncertainty of interacting with a beautiful women on the phone. As you get better and better with women, you will notice that you will suddenly have a LOT of phone numbers to keep track of. 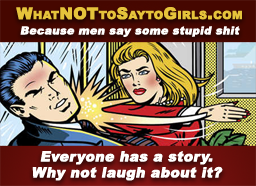 As you get more and more numbers every day/weekend/month/year, the number of fun, attractive, and (most importantly) interested girls that you need to keep in contact with can become increasingly hard to manage. Without some sort of organization, a great deal of beautiful women you have exchanged numbers with may get forgotten or lost. In the past, may of the “Master PUAS” have resorted to using spreadsheets and post-it notes to keep track of the hundreds of women that they have brought into their social circle. 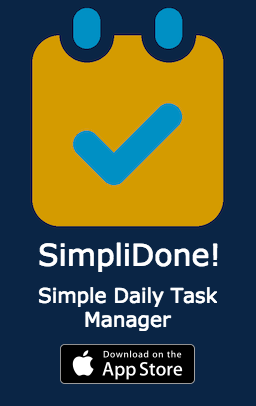 But these are far from ideal, and particularly difficult to manage from a mobile phone! 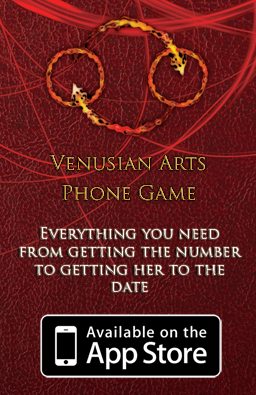 The Venusian Arts Phone Game Companion has your back. 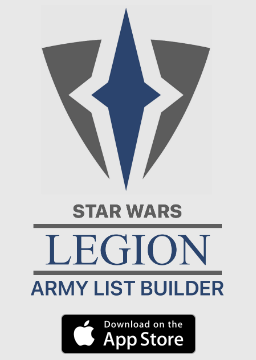 Coming to the iOS app store soon! 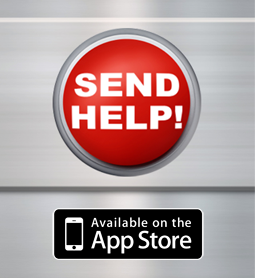 Previous Post: Send Help Now In iTunes! 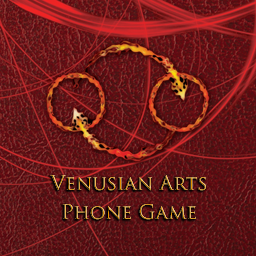 Next Post: Venusian Arts Phone Game App Now In The App Store!